MiniMaz Now Includes the Baluarte Bridge | ¡VidaMaz! 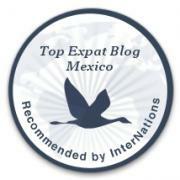 Remember the VERY cool “mini Mazatlán” diorama we wrote about last Christmas? The size of a garage, it includes the malecón and many of its beautiful monuments. 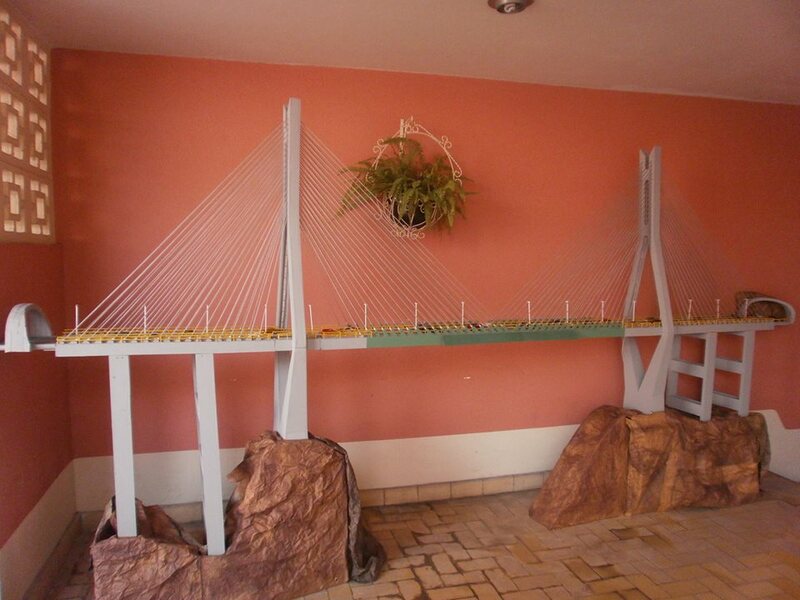 Well its creator extraordinaire, Marco Hernández Álvarez, has now added the Baluarte Bridge to his work! His replica is 4 meters long, 2.10 meters high, and uses 120 meters of “cable.” The towers are decked out with LED lighting. I have not yet seen it live, but he tells me the full diorama is up and ready for viewing! I can’t wait! Today he is putting some signs on the bridge, and he will send me photos when he’s done. I definitely recommend that you make the trip to see it this holiday season. Marco invites our readers to visit him at Rio Panuco #106, Colonia Reforma. He’s given me permission to share with you his cell phone number: (669) 145-00-13. Please call him before you come and he’ll make sure he’s there to open the gate for you to come in and take a look around. While I’ve never spoken to him in English, my guess is he’s speaks it quite well. Give him a hug for me, please. Below are a couple of photos of the bridge replica at night all lit up. ← Want a Free Stay at Marina El Cid Luxury Resort? Not sure if you had alread seen this video but it’s a good regarding the new highway to Durango.